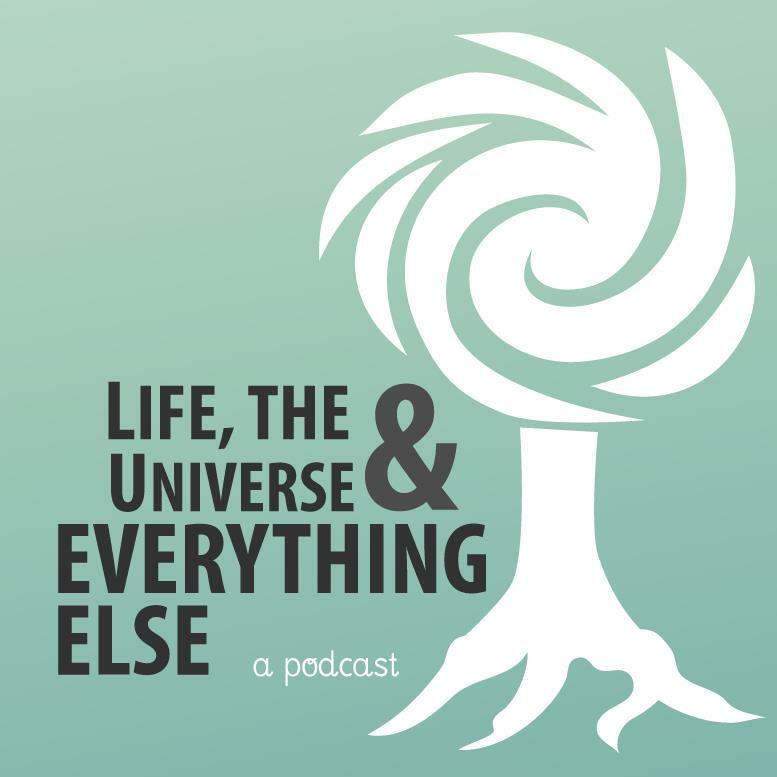 In this episode of Life, the Universe, & Everything Else, Laura, Richelle, Scott, and Gem talk about the harm caused by alternative medicine. Do not be fooled by snake oil! Although our panel neglected to mention it during taping, we must give a huge shout-out to Tim Farley, creator of WhatsTheHarm.net. So if someone ever asks you, “But what’s the harm?”, feel free to send them to listen to this episode of the podcast—but first, send them to WhatsTheHarm.net! You can find the Uniter article about chiropractic discussed in the episode here. The full text of the interview with Richelle and Gem is available here. Posted by Gem Newman on 18 December 2011 in Medicine, Science, Skepticism and tagged alternative medicine, chiropractic, pseudoscience, scams. Comments Off on Episode 3: What’s the Harm?